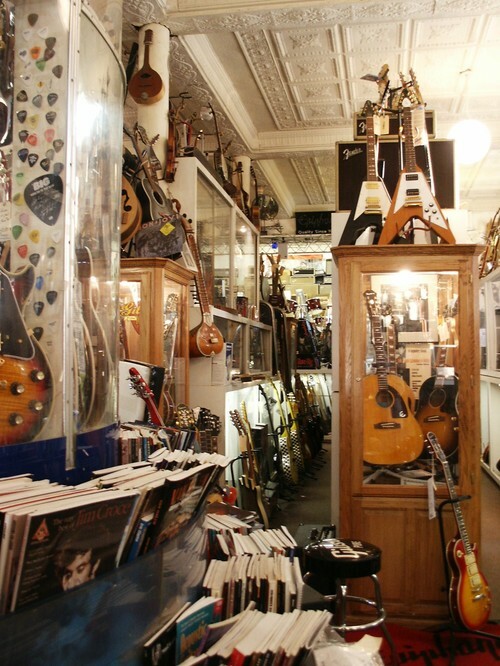 The Hog is home to hundreds of rare, new and used guitars. Check out the display cases full of ultra rare guitars. One of their guitars is valued at over $50,000.